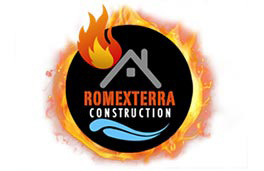 Romexterra Construction Fire and Water Damage Restoration has been providing fire and water damage restoration to Chicago and surrounding areas for 15 years. We take pride in the transformations we make in every home, and hope to continue providing such a dependable service for years to come. Our technicians are not only experienced and passionate about restoration, but we are IIRC certified. 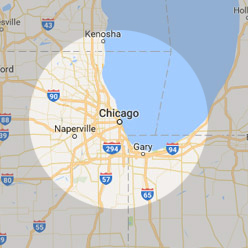 Meaning that we have the expertise to handle any disaster that has hit your home. We provide services in water and fire damage restoration. When disaster strikes your home, you need someone by your side to help you with the rebuilding process. When you choose Romexterra, you’re choosing a disaster recovery company that’s passionate and careful about their line of work. When it comes to combating the forces of mother nature, there’s really only so much we can do. But with disaster recovery services like ours, we can provide you with just the tools to cope with the problems that plague your home when mother nature makes her presence known. If you’ve come across mold in your home, don’t hesitate any longer to contact us for mold removal. We’re big enough to handle any project, however, small enough to care about you and your pocket! At Romexterra, we’re dedicated to bringing our clients’ lives back together after strikes. 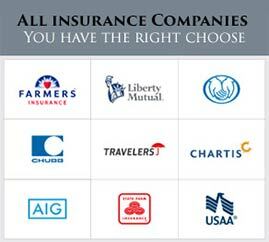 We consider we have the edge over our competitors as we are family owned and operated. Our clients will always have the sympathy and direct contact with the company and we always treat our clients as if they were our family. Because our owner is a licensed Public Adjuster, you benefit from his services for free when you choose to restore your property with us. It is true that his commission is 10% of the claim settlement, however, Romexterra agrees to restore your property back to normal for 90% of the claim value when you hire Nick or Alex as a public adjuster. Therefore, your representation becomes essentially free! We go above and beyond to ensure our customers are satisfied as customer satisfaction is our #1 priority! We also promise that if you use our services, your property will be restored back to (if not better than) the original condition it was prior to the disaster. We will fight for your rights and for every single penny that is below what you deserve. We also promise we won’t take advantage of your loss. At Romexterra, we take pride in our work! 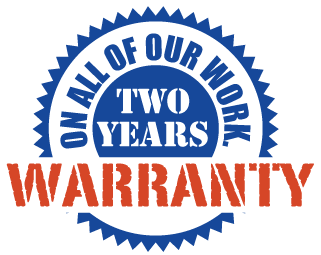 We provide 2 year warranty on all of our work. We get this a lot. Why in the world would we name our company such a hard to pronounce name? Romexterra Bank was a former Bank in Romania, where Nick’s wife, Daniela, used to work. Not taking into account the branding struggles that would arise, Daniela, baptized the company “Romexterra Construction”.